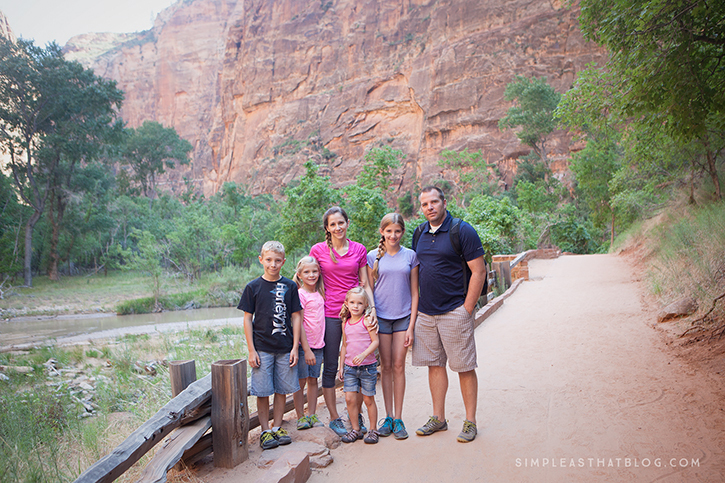 Today I’m sharing our family’s favorite 5 national parks in hopes of inspiring your own adventures this year! 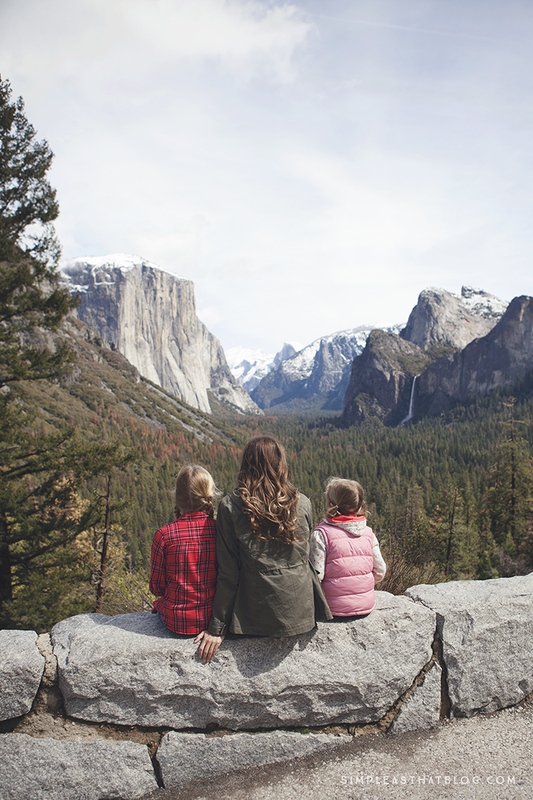 As a child, national parks served as the backdrop for many of my most precious family memories. It’s in those majestic parks that I remember laughing around the campfire, spotting wildlife on wooded trails, and sharing with my siblings the simple joy of throwing rocks into the river. 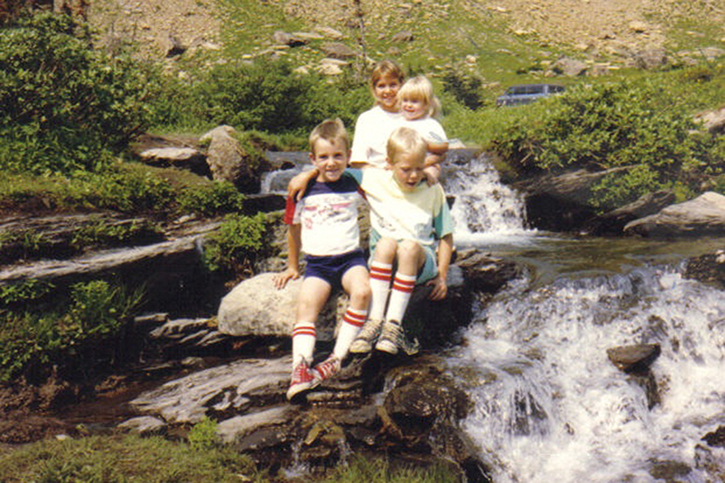 We didn’t have a lot growing up, but we were rich in outdoor experiences. Camping and hiking were inexpensive pastimes, and all these years later I attribute being close to my family with being close to nature. We lived in Canada, near the border of Montana, so we spent a lot of time in Glacier National Park. I distinctly remember a particular camping trip at Lake MacDonald, dipping my toes in that cold water, following my dad along the lakeshore trail, helping my mom cook over the open campfire, and snuggling up in my sleeping bag at night, my ears pricked as I listened for any signs of bears outside our tent but ultimately drifting off to sleep feeling safe and loved, with my family so close around me. I’ve carried those feelings of peace and togetherness with me as I’ve grown, and now that I’m a parent, I want those same memories for my own children. It’s for that reason that we’ve become so deliberate about making outdoor adventures a part of our family culture. 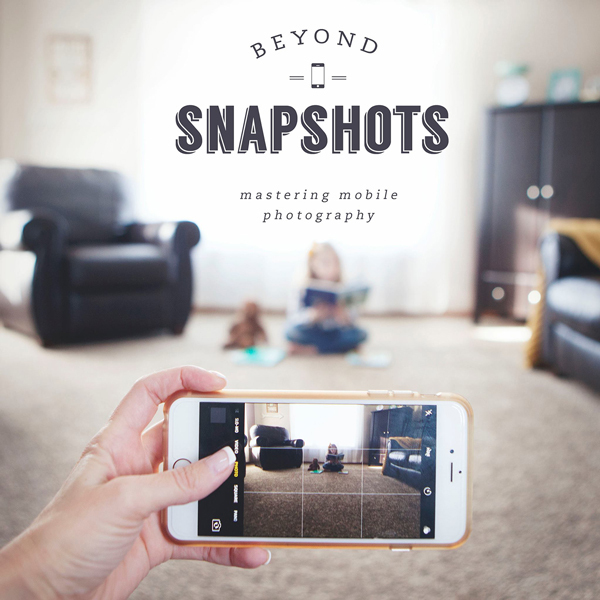 Through exploring we’ve seen our children push their limits and learn valuable life lessons on their own; we’ve been reminded about what really matters to us; and most significantly, we’ve strengthened our connections as a family. 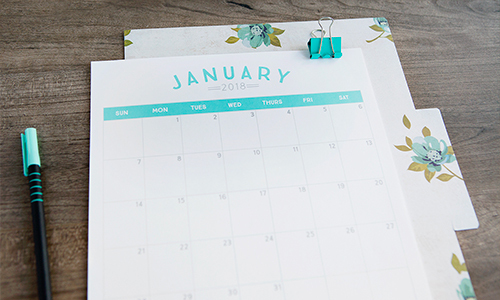 What a great chance to get out as a family this year—to make memories you’ll treasure and to deepen those family bonds in the great outdoors! 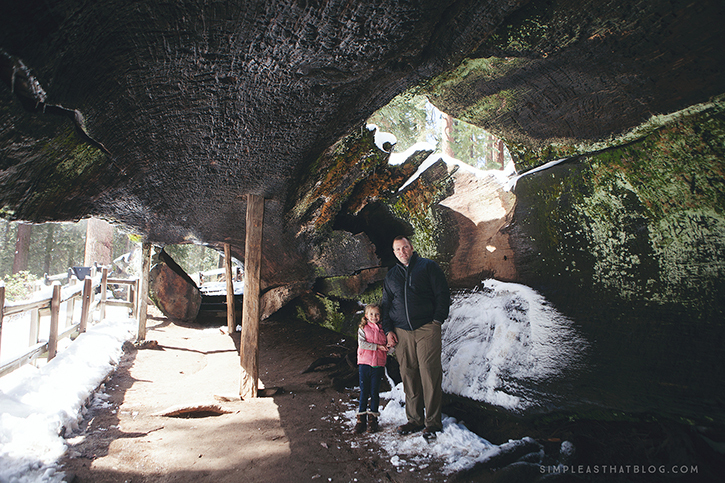 If you’re looking for a national park to visit, here are five parks our family has explored and come to love, as well as some trails and sights to enjoy while you’re there. 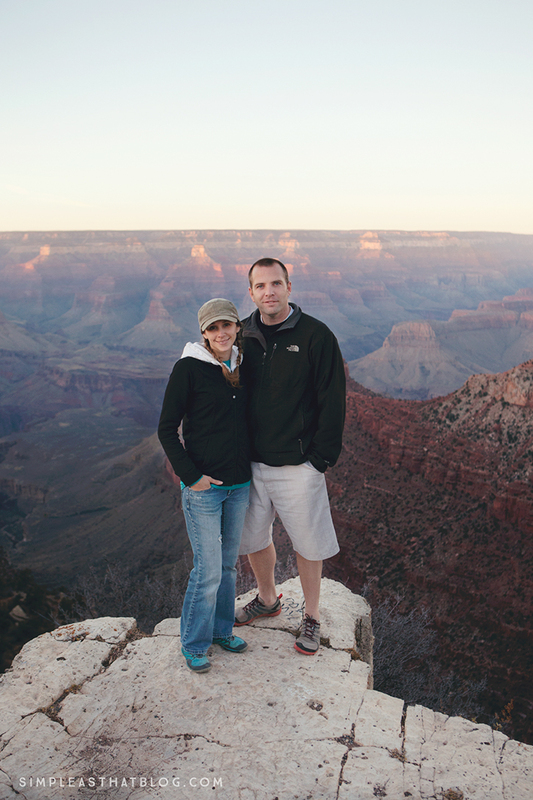 When we moved to Arizona three years ago, seeing the Grand Canyon was at the top of our list. We visited the South Rim, which is a 4.5-hour drive from Phoenix and is the rim that 90% of visitors access the park from. I’ll never forget driving through the south entrance station eagerly expecting our first glimpse of the Grand Canyon and not seeing a hint of it. Even after pulling into the parking lot of the visitor center, the canyon wasn’t visible. But as we walked up and it finally came into view, we were left breathless. You hear it described, but no one can prepare you for how grand it truly is! The Rim Trail was enough for our family at the time, with our youngest hiker being only three, and we appreciated the guard rails. Even with the cooler temperatures during our November visit, it was crowded. My advice is to get there early, no matter what time of year you go, to beat the crowds. The visitor center opens at 8am and offers a phenomenal Junior Ranger program, guided hikes, and frequent showings of Grand Canyon: A Journey of Wonder, a 20-minute video that takes you on a rim-to-river and dawn-to-dusk journey through the park. Our whole family loved it. 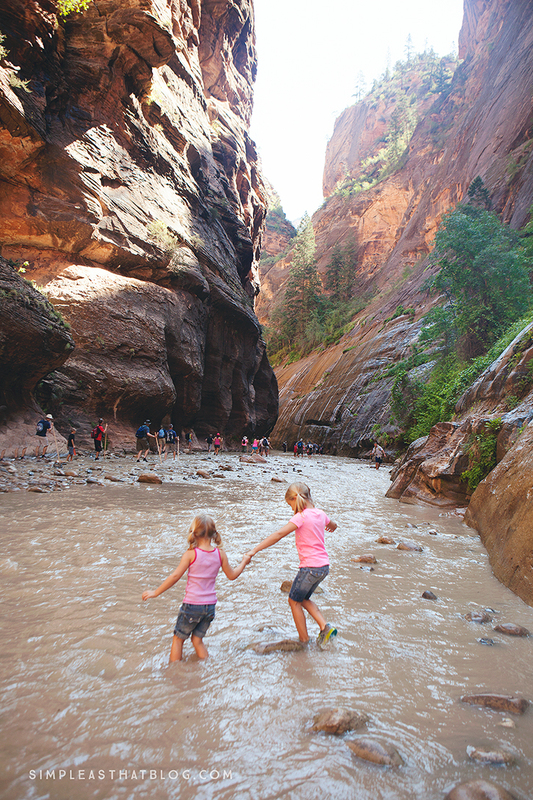 Now that our kids are a bit older and have more hiking experience under their belt, we’ll consider on our next trip trying a day hike that ventures down into the canyon. South Kaibab Trail and Hermit Trail both sound like a fun challenge. We visited Zion National Park a few years ago, and we quickly fell in love with its red rocks and unique landscape. 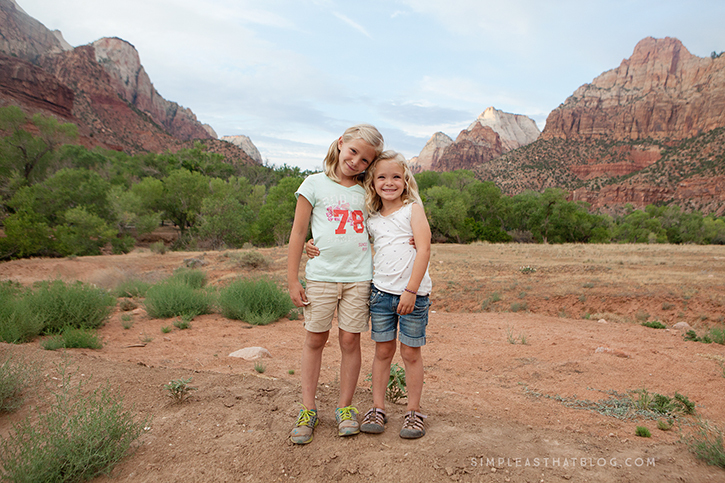 Zion is Utah’s oldest and most-visited national park, located in the southwestern part of the state. 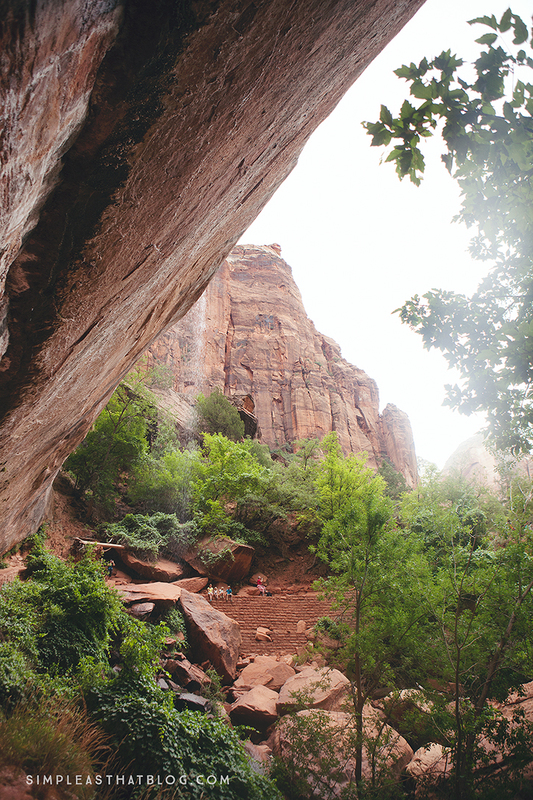 We adventured hard and took on the challenge of the Narrows, one of the most popular hikes in Zion—and for good reason! The trail IS the Virgin River. We waded through water that at times came up to our waists, and of course, the kids thought it was the coolest thing! I’ll admit it was a big undertaking for a family of six, with our youngest being four at the time, but we worked together to cross the river dozens of times. It was such a unique challenge that the kids still talk about the experience, remembering that they can do hard things when they work together and have confidence in themselves. If you take on the Narrows, plan to spend at least half the time in the water and the rest of the time walking on the riverbank. The nice thing is that the hike can be tailored to suit any hiking level; simply travel into the canyon as far as you’re able and turn back whenever you want. Be sure to note that hiking is not permitted when the river is high from runoff or flash flooding. Check online or at the visitor center for current conditions. 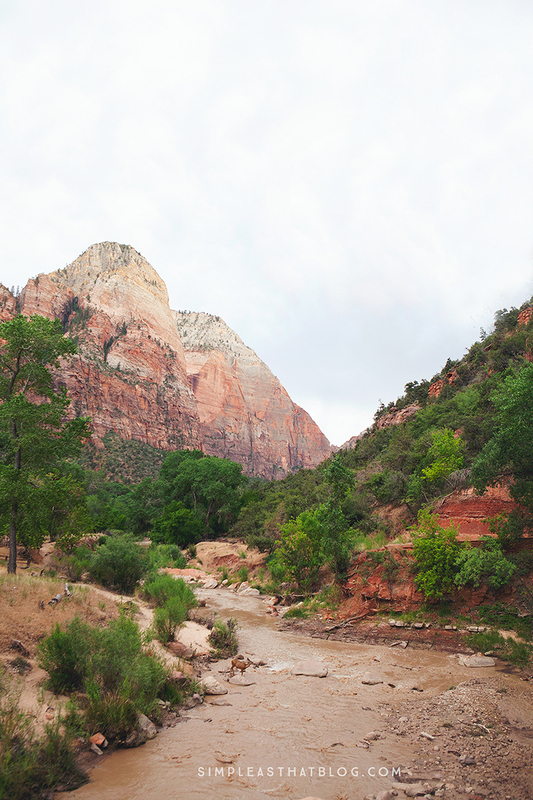 As for other parts of Zion, the free shuttle system that runs within the park is excellent. The shuttle stops at all major trailheads and runs every 15-20 minutes, so we never had to wait long. And we really enjoyed not having to worry about parking! In addition to the Narrows, we hiked to the Lower Emerald Pool. At 1.2 miles and with only a gentle slope, it’s a perfect hike for kids. We chose to continue on to the Upper Emerald Pool, which is a bit harder to reach but worth it. Despite the many of tourists who hike to it every year, this pool of water still manages to feel like an almost untouched sanctuary. 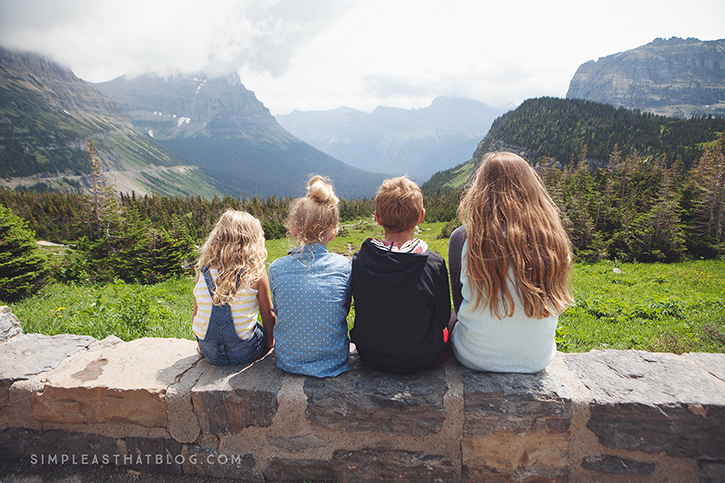 Called the Crown of the Continent, Glacier National Park is one of the parks we’ve spent the most time in as a family, as it borders our homeland of Canada. 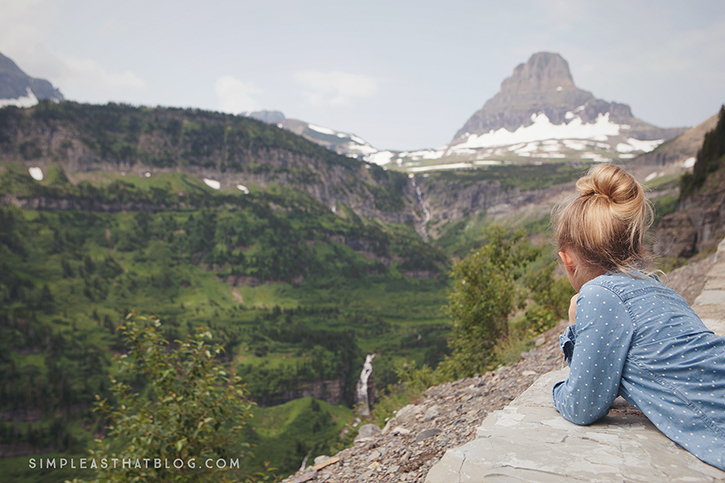 For years my husband’s family owned a cabin on Echo Lake in Montana, and part of the fun of heading to the lake in the summer was driving the Going-to-the-Sun Road. No matter how many times we make this trip, I am continually amazed at the breathtaking views. Completed in 1932, this scenic roadway stretches 50 miles through Glacier National Park. It takes you through a wide range of terrain: hill country, cedar forests, mountains, tunnels, lakes and waterfalls. We usually stop along the road a couple of times to take in the view, have a picnic, or go on a short hike. 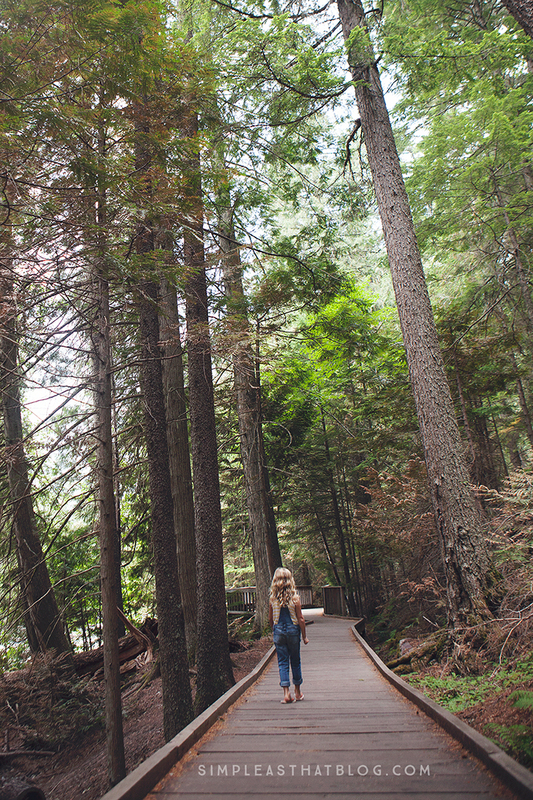 One of our favorite trails is the Trail of the Cedars. At .7 miles, it’s an easy stroll and has sections of raised boardwalk that make it accessible to people with strollers or other special needs. More experienced hikers can continue on to Avalanche Lake or loop around through the cedars before finishing. FYI for anyone living in Canada: Parks Canada is currently offering annual passes that are valid for TWO full years, as a way of celebrating the 150th anniversary of Canada’s Confederation. Yosemite National Park, located in eastern central California, had been on my bucket list for years, and getting to see it with the ones I love most meant so much to me. 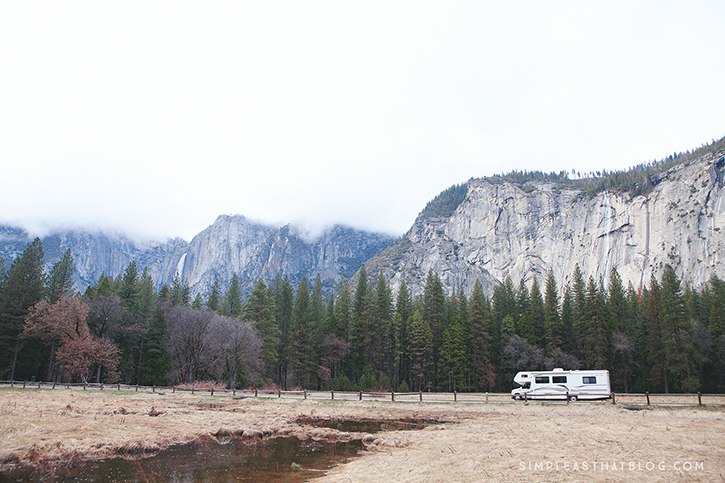 We recently visited Yosemite during our week-long RV trip from Arizona to the Pacific Coast, powered by Outdoorsy.co. The park easily lived up to the vision I had in my head. With its beautiful waterfalls and majestic rock faces, every view I took in reminded me of an Ansel Adams photo (which is understandable, considering this is where Adams took many of his most famous black & whites!). We’ve heard that Yosemite can be crowded in the summer. Our family had a great time exploring the park in the spring. We often had trails to ourselves, and the weather was beautiful for hiking. There are more than 800 miles of trails within Yosemite National Park, and while we were limited in where we could explore due to snow in higher altitudes, we did take in two short hikes, the first being Bridal Veil Falls, which was quick and easy. The second, a little more strenuous but doable for all of our kids (ages 6-13), was the Misty Trail to Vernal Falls. We went in the early evening, so we had the trail nearly to ourselves. 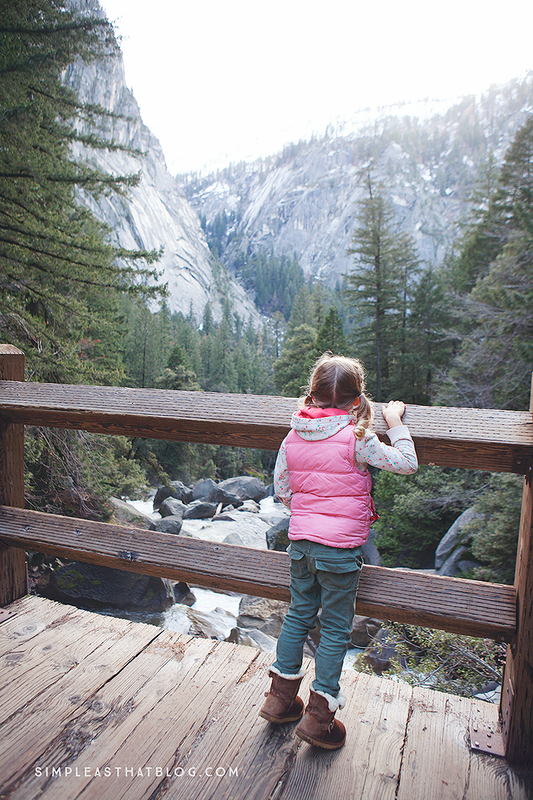 On this hike you have the option to stop at the Vernal Falls lookout or continue on to the waterfall itself, depending on how adventurous your crew is feeling. Similar to when we visited Zion National Park, we were able to use Yosemite’s efficient shuttle system, which helps keep congestion from vehicles down in the park. We also found that Yosemite’s visitor center is very interactive. Our kids spent a surprising amount of time engaging with the exhibits and learning more about the ecosystems, animals and rich history of the park. We really only got a small taste of this great park and can’t wait to return! 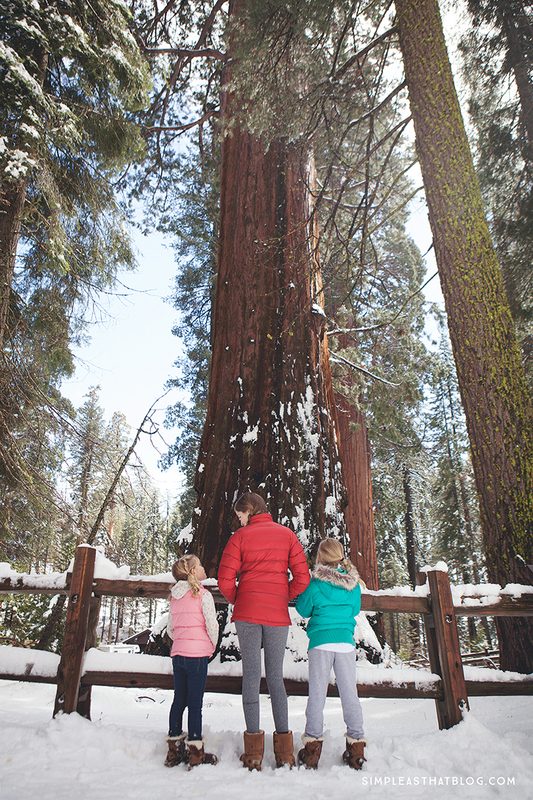 When we were planning our California RV trip, a friend mentioned that we should stop to see the giant Sequoia trees, and we are so glad we did! 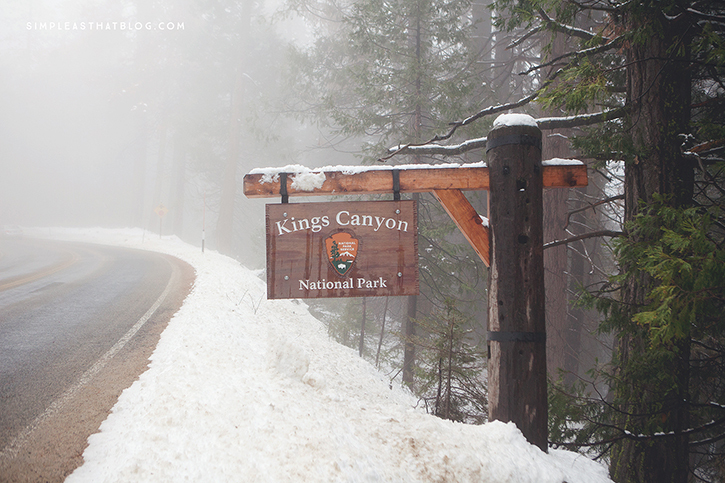 Kings Canyon National Park, which is southeast of Yosemite, was a not well known to us, but the experience we had there walking in the snow amidst giant Sequoias, with snow melting from the branches above as the sun shone down on us… It was incredible. We were able to walk the General Grant Tree Trail, which was a beautiful, well-kept loop—the perfect place to stretch our legs after a long morning in the vehicle. Learn more about Outdoorsy and check out some cool RVs to rent for a holiday by visiting Outdoorsy.co. Get personalized help by calling 1-415-930-4841, chatting with a member of the team on the site, or emailing [email protected]. 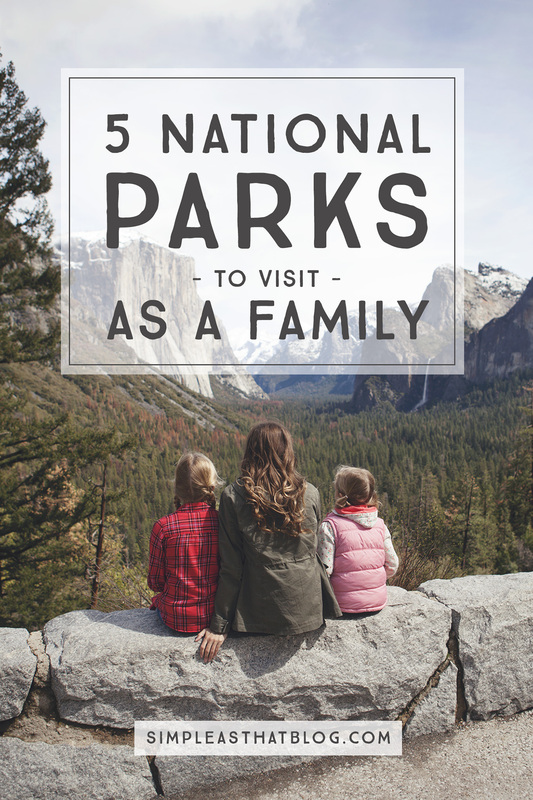 They’d love to help you plan your next Outdoor Family Adventure! I hope you and your family are able to take advantage of the upcoming National Parks Week to get outside, destress, and recuperate. What national parks hold special memories for you? 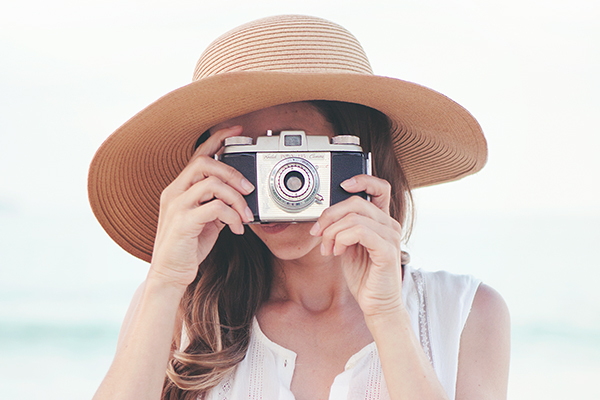 If you could visit any park this April, which one would you choose? 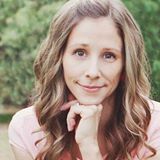 This post is such a great resource, and I love that your personal experience lines it all. Sometimes it’s just nice to know what someone else thought of a place, ya know? Thanks for sharing this! And as always, drool-worthy photos! 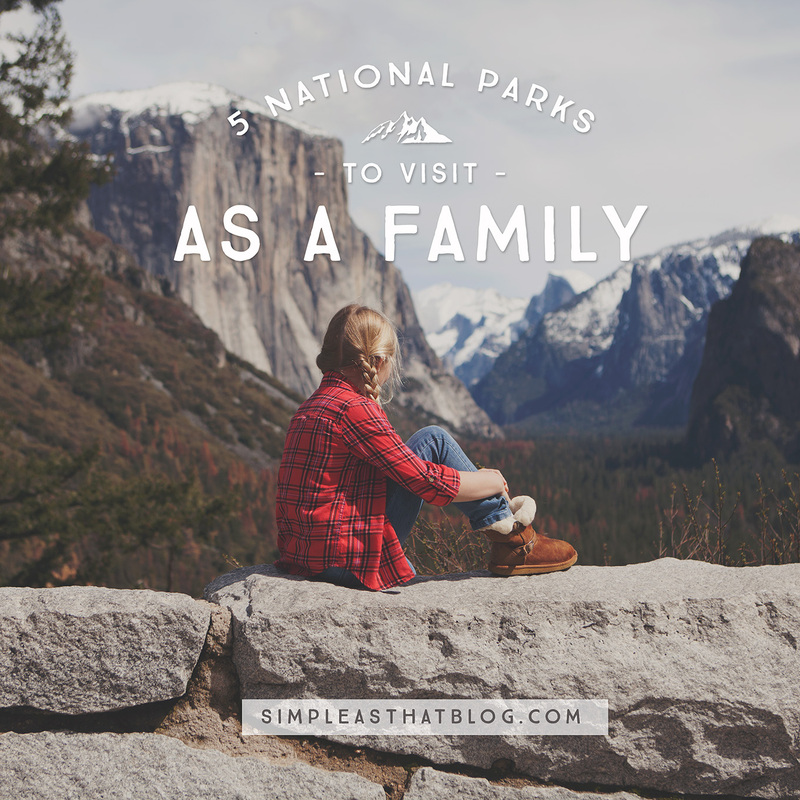 We just love national parks in our family! It is a bucket list item of mine to visit all of the US national parks – I’ve been to about a third, thanks in large part to my parents who brought us kids to many of them when we were younger. Now my husband and I are trying to start the same tradition with our own children, and it has been the best! This year we have a season pass, to encourage us to see as many as possible from our homebase in Phoenix. Hands-down my favorite park is Yellowstone – it is just so unique, and the park is large and contains so many different things to see, so you can stay for a week and never get bored. You’re just as passionate about National Parks as I am! 🙂 Love hearing about Yellowstone….it’s on our family travel bucket list for 2017!! PS. We’re in the valley too! Excellent blog entry – thanks for sharing your adventures! 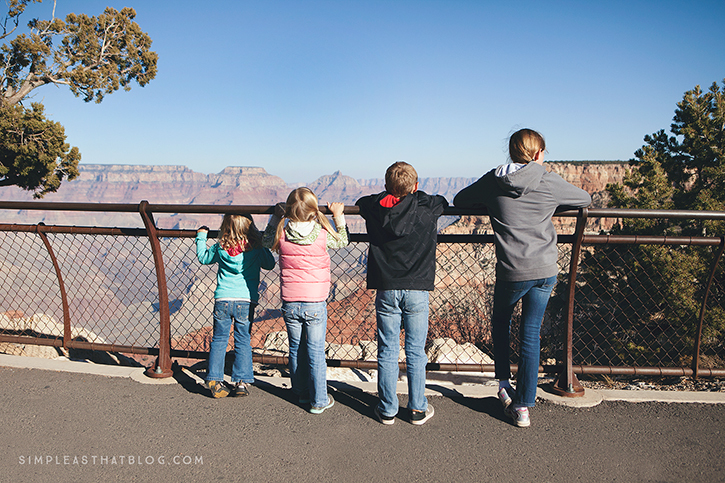 At Grand Canyon, I’d definitely recommend trying to walk a little into the canyon – The South Kaibab Trail, which is east of the village and south of Yaki Point is fairly safe and do-able for kids. Stop after 0.75 miles (for 1.5 miles round trip) at Ooh Ahh Point, which is less than 200 feet below the rim, for a suddenly expansive view of the eastern canyon. Thank you so much for the suggestion Rob! 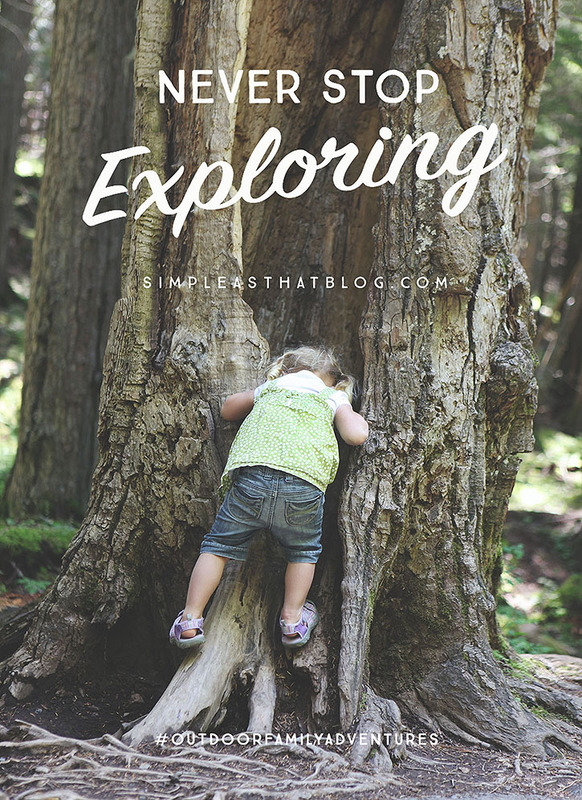 We definitely want to do more exploring next time we’re there. Such a great post!!! I haven’t been to Yosemite since I was a child and Yellowstone since I was a teenager. We have been trying to get to the Grand Canyon for awhile now. My oldest sons really wants to go to Sequoia National Park. I am hoping to have a family camping trip with friends maybe this summer. Thanks for sharing your favorites!!! Pinning for future reference.